Only the Oaks Remain: The Story of Tuna Canyon Detention Station tells the true stories of those targeted as dangerous enemy aliens and imprisoned in the Tuna Canyon Detention Station, located in the Tujunga neighborhood of Los Angeles, by the US Department of Justice during World War II. 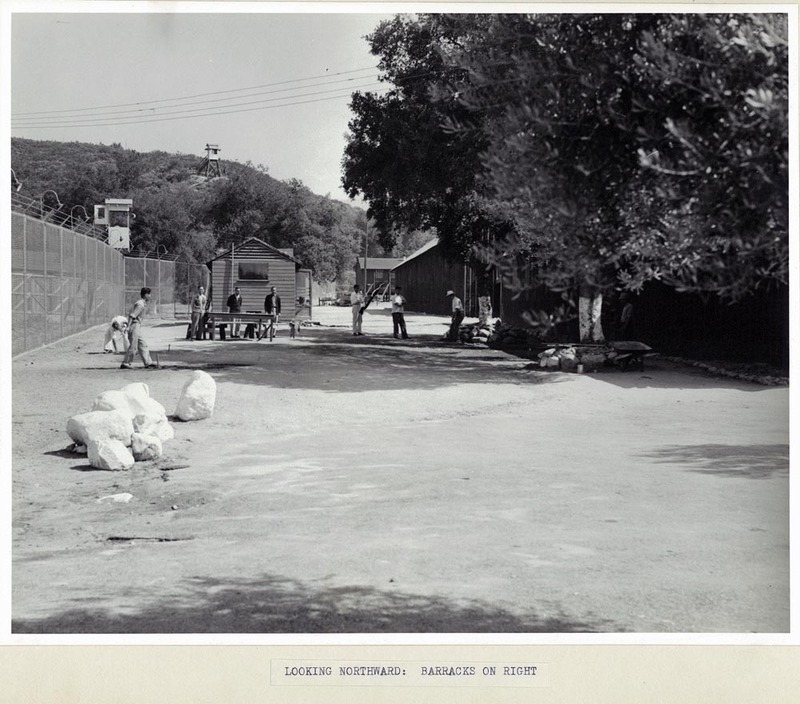 Rare artifacts such as photographs, letters, and diaries bring the experiences of prisoners—who included Japanese, German, and Italian immigrants and extradited Japanese Peruvians—to life. 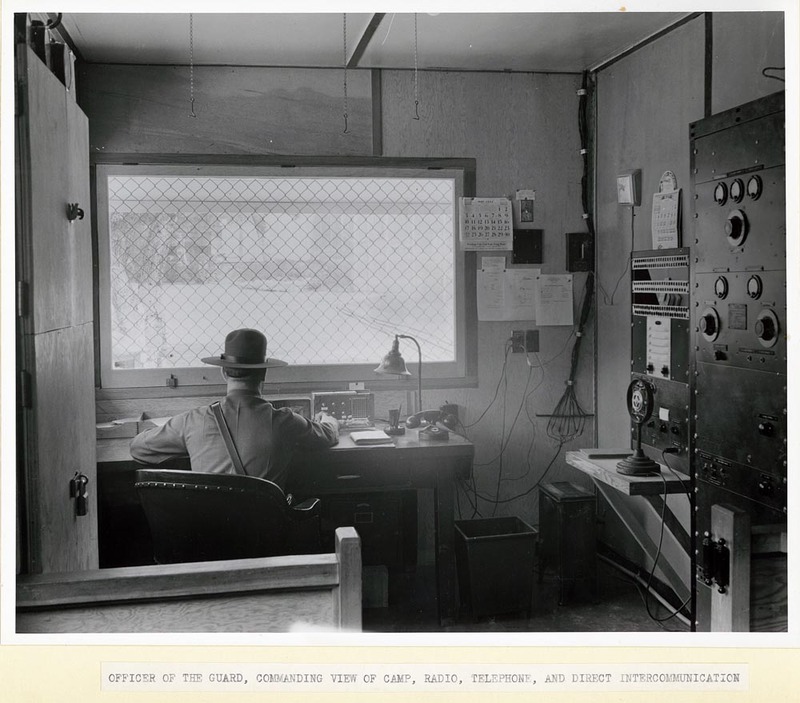 During the decade before World War II, the US government compiled lists of people they saw as potential risks to national security. When the war began, Presidential Proclamations 2525, 2526, and 2527 authorized the FBI and other agencies to arrest such individuals—mostly spiritual, educational, business, and community leaders from the Japanese, German, and Italian immigrant communities. The government also rounded up Japanese and other individuals who had previously been forcibly removed from Latin America. 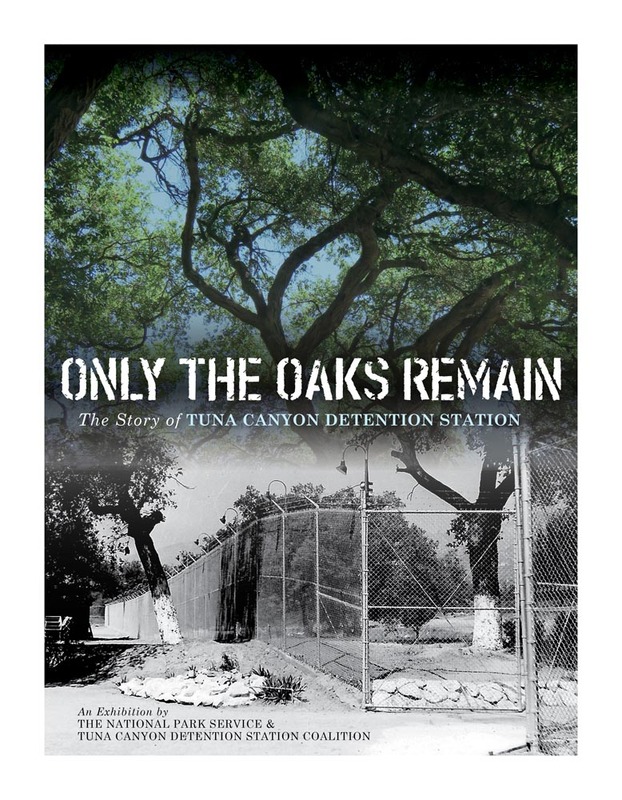 Only the Oaks Remain commemorates the history of the Tuna Canyon Detention Station and seeks to educate the public about the violation of civil rights that took place there. 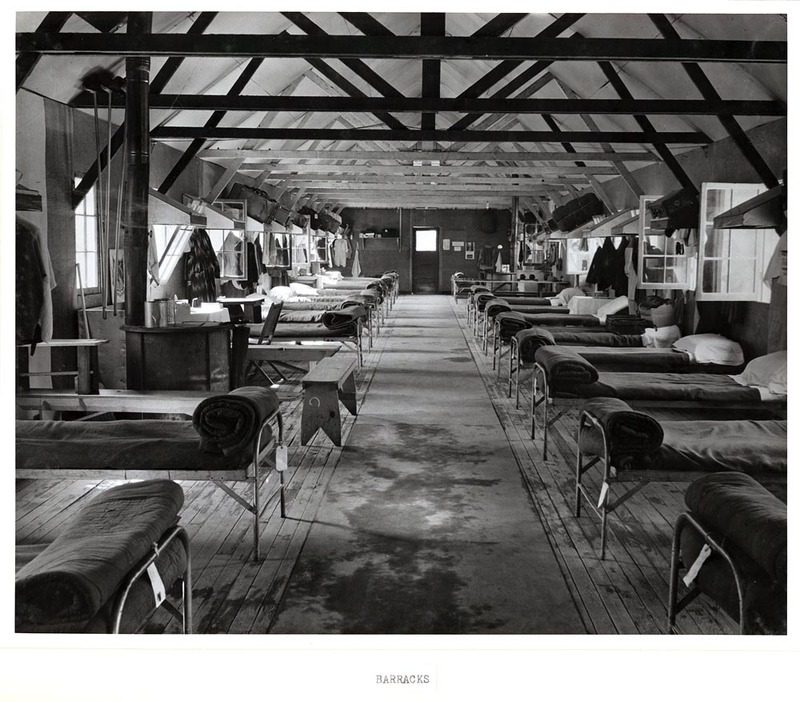 The exhibition features photographs, letters, diaries, interviews, declassified government documents, and other rare artifacts that serve to illuminate a largely untold story that goes beyond the more widely-known story of the mass incarceration of Japanese Americans. A highlight is an Honor Wall that bears each detainee’s name, creating a contemplative space for viewers. By taking an unprecedented look at war’s impact on a disparate group of detainees, examining striking similarities as well as differences among them, the exhibition encourages present and future generations to learn from our nation’s mistakes. Only the Oaks Remain is organized by the Tuna Canyon Detention Station Coalition, a nonprofit organization dedicated to raising public awareness about the site’s history. 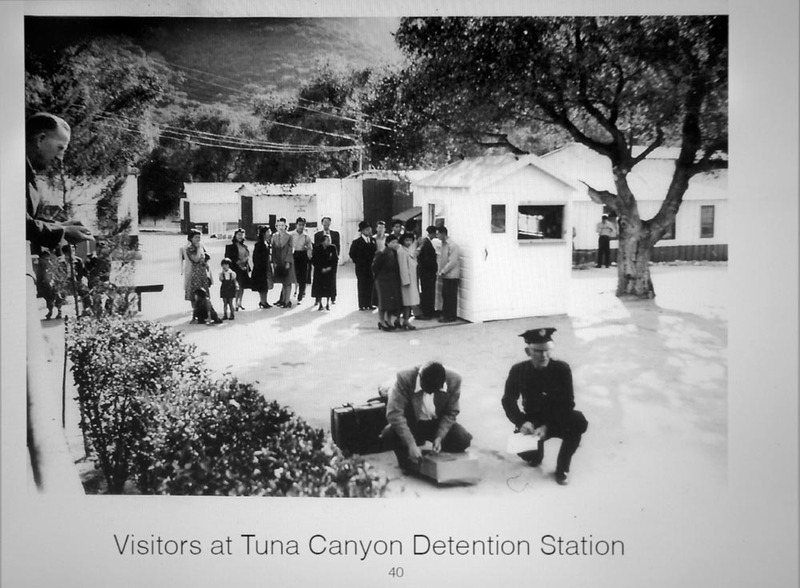 It is working to develop a permanent Tuna Canyon Detention Station Memorial, which will include a plaque and educational posts installed along a walking path lined with mature oak trees, to further educate future generations. For more information, visit tunacanyon.org. 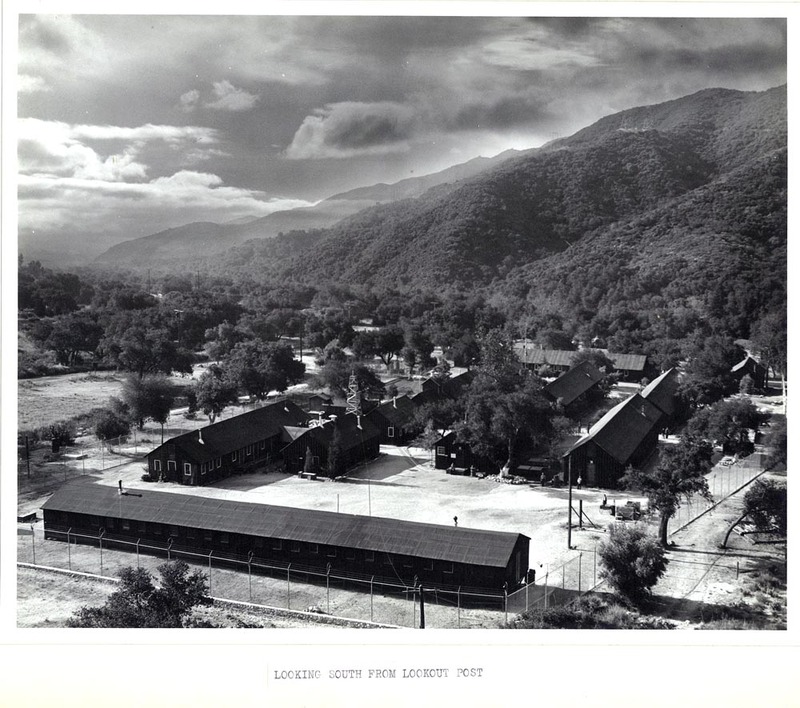 This project was organized by the Tuna Canyon Detention Station Coalition; funded, in part, by a grant from the US Department of the Interior, National Park Service, Japanese American Confinement Sites Grant Program; and sponsored by the San Fernando Valley Japanese American Community Center.